SUSQUEHANNA, PA – It is never too late to start something new. 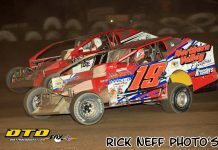 Penn Can Speedway will come back to life for the 2018 season. 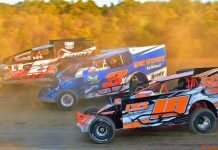 Weekly divisions that will be returning are the modifieds, 602 crate sportsman, factory stocks, street stocks, Xcel 600 modifieds, wingless sprints, 4 cylinders, and the junior Xcel. The same rules will be effect for all divisions as last year. Because of the website update, all division rules will be put up shortly. 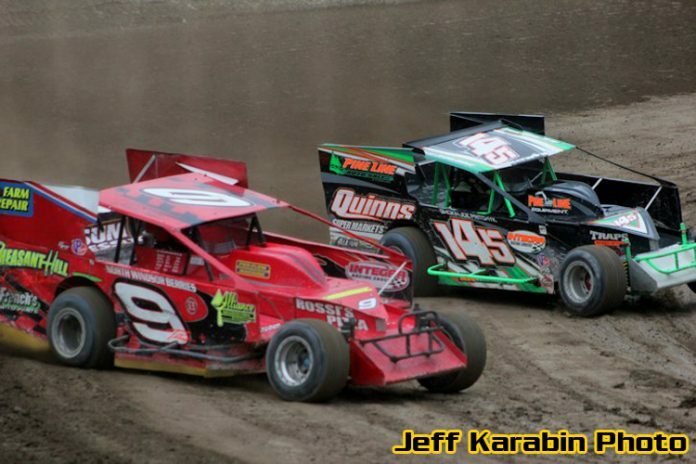 Pit gates open at 5 pm, grandstands open at 6pm, hot laps will be at 7pm and racing will start at 7:30 pm. The 2018 schedule will be released very soon. On the books will be the first annual “Community Work Weekend” scheduled for April 28th and 29th. Both days will start at 10 am. Many people were in contact with Penn Can promoter Chad Towner and wanted to donate time and supplies. Since the response has been overwhelming, it was decided to make it two days to accommodate everyone’s schedule. Supplies that are needed are white paint, paint sprayers, brushes, rakes, shovels, cleaning supplies, large garbage bags, contractor size garbage bags, paper towels. May 4th will be the first open practice at the speedway. This is open to any car with a roll cage. All drivers must have personal safety equipment. Pit gates will open at 5 with the first cars hitting the track at 7. Pit admission for the night will be $20.00. Grandstand admission will be free, the speedway does ask that non-perishable food donations be made for the local food banks. Opening day will be May 11th. A family pack is being put together and will be announced shortly. General admission will be $12.00, and the pit area will be $35.00. Season passes for the pits are in the works and will be announced along with the family pack to save fans money. Please keep checking our Facebook page as the website is getting updated soon.